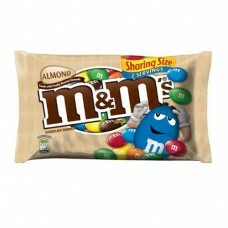 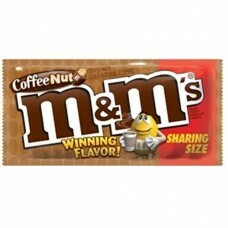 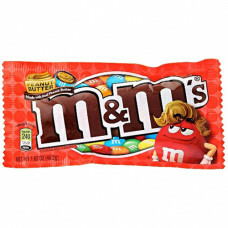 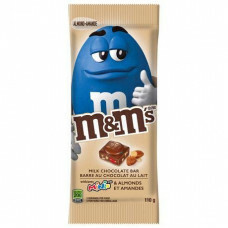 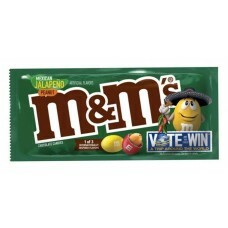 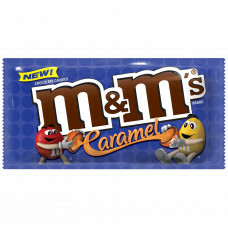 The most popular flavour of M&M's ever - Caramel in standard sized packs 1.41oz (40g).Imported f..
Coffee coloured candy, coffee infused milk chocolate and a delicious peanut - you can't go wrong wit..
M&M's Pretzel Chocolate Candies feature the undeniably delicious combination in hard colorful ca..
M&M's Almond Chocolate BarM&M's Almond Chocolate Bar 110gM&M Mini's and chopped almond i..
M&M's Almond Chocolate Candies feature the undeniably delicious combination in hard colorf..
M&M's are one candy that can never really steer you wrong. 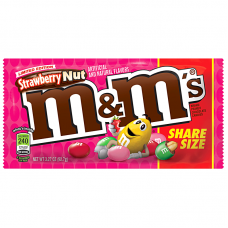 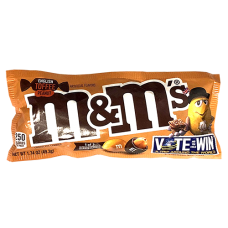 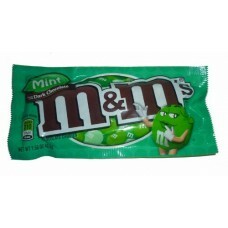 And while we love this about the good..
A delicious Limited Edition twist on M&M's - What could be tastier than a ripe strawberry dipped..
Are your tastebuds up for something different? 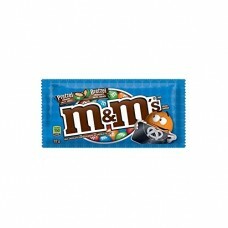 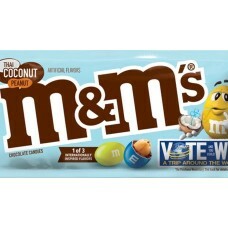 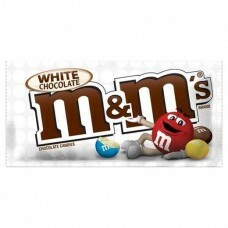 Are you a fan of M&M's, but seeking something you..
M&M's Peanut Butter Chocolate Candies feature the undeniably delicious combination of peanut but..
We are always looking for candies that take flavor combinations to the next level, and M&M's Tha..
M&M's White Chocolate Candies feature the undeniably delicious in hard colourful candy..
M&M's Dark Chocolate Mint Candies feature the undeniably delicious combination in hard colorful ..